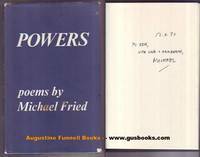 Augustine Funnell Books offers a wide selection of used and collectible hardcovers and paperbacks in a diverse assortment of categories. Postage extra. All items returnable within seven days of receipt for full refund if received by us in same condition as sent.